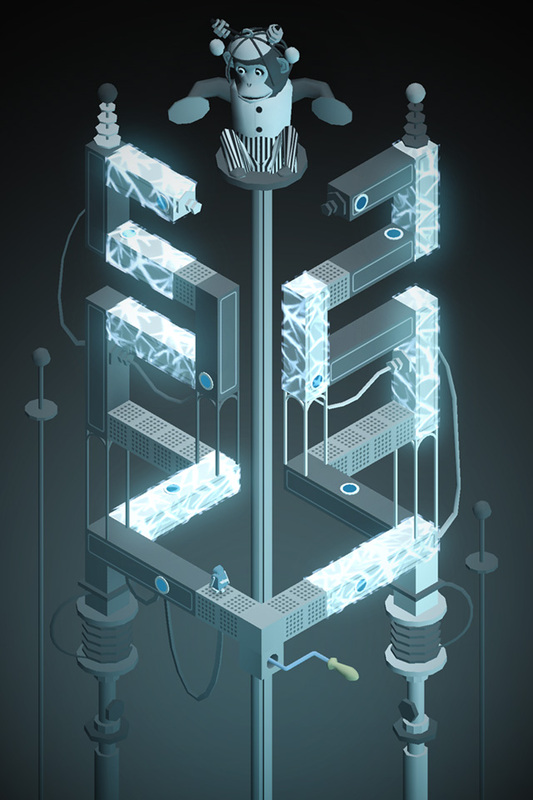 A stunning new mobile game that mixes optical illusion puzzles along with hazardous environments and surreal boss battles. 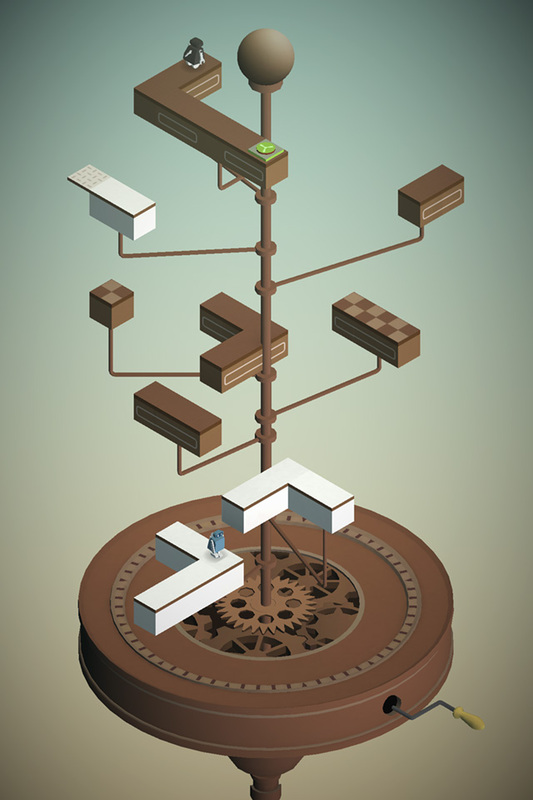 Dream Machine is now available from the Google Play Store for Android mobile devices. LIVERSEDGE, England - March 23, 2016 - PRLog -- Yorkshire developers GameDigits Ltd and Red Kite Games, two leading developers of digital mobile video games, are excited to announce their latest game 'Dream Machine', which is now available on the Google Play Store alongside the App Store. 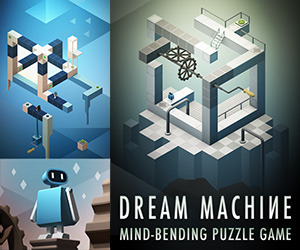 Dream Machine is a stylistic new mobile game that takes the concept of optical illusion puzzles to a new level and mixes them along with boss battles, hazardous environments and an upgrade system for the main character. In Dream Machine, players help to guide a malfunctioning robot trying to escape an oppressive factory and free him from the shackles of his suppressed existence. 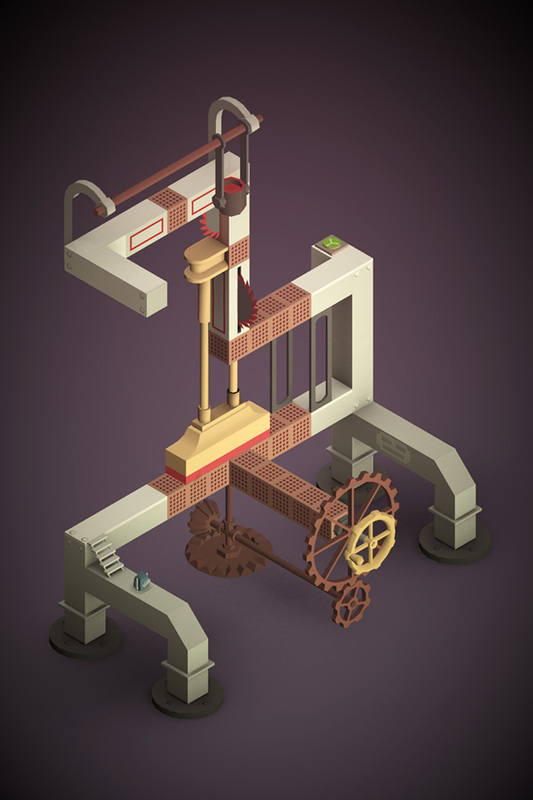 Using machinery in the factory, players must solve impossible geometric puzzles through increasingly hazardous environments, fight boss battles and upgrade the robot as they journey through the game. Players must not only work out the mind-bending puzzles, but also develop the skills necessary to keep their robot alive, fighting evermore bizarre enemies along the way. The game looks stunning, and every effort has been made to make the visuals pixel-perfect even on high-end HD devices. With its stylistic look, atmospheric graphics and music, it's a real pleasure to play. The style of the levels also reflects the robot's journey, beginning in a very grey and oppressive factory setting, then progressing through to more creative, colourful and abstract worlds. As players progress through the game, they earn Cogs depending on how fast they solve the puzzles. These Cogs can then be used to upgrade the robot, allowing them to speed up or add shields to the character. As the player upgrades their robot, they can solve the puzzles more quickly and in turn receive more Cogs for further updates. This gives the overall gameplay added longevity and an addictive quality. 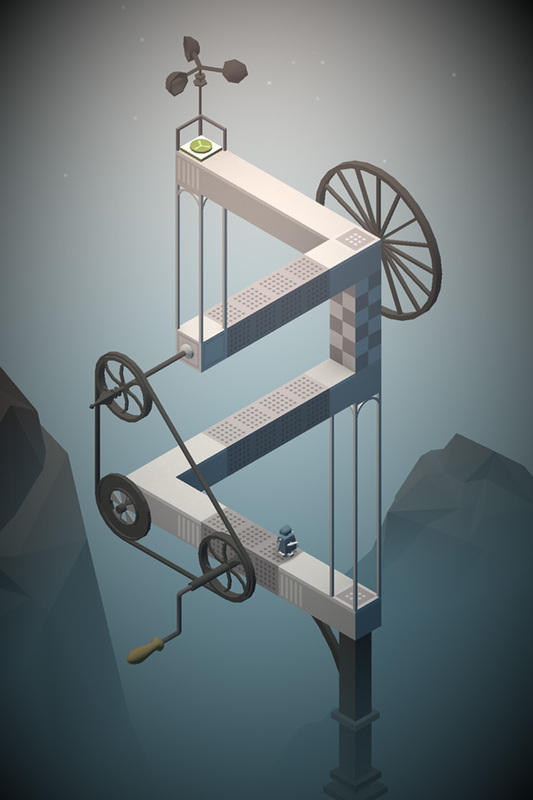 The app also offers full support for Google Game Services, with players able to unlock a number of achievements, competing against friends and strangers alike on the leaderboards. Ian Lindsey from GameDigits Ltd. commented, "I love playing optical puzzle games of this genre and really wanted to take the concept further. The journey through the game from the mundane to the surreal has worked amazingly well, and I'm especially proud of the game's high production value. Dream Machine becomes incredibly surreal the more you play. I don't know of any other game that has a Frankenstein-inspired electro-monkey in it!" If you're interested in learning more about Dream Machine, please don't hesitate to get in touch at the following address - support@gamedigits.co.uk. creating fun games for mobile devices. Pixel Planets is available now in a world near you!